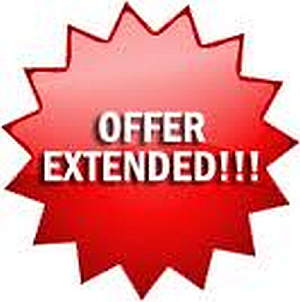 CHECK OUT OUR EXTENDED SPECIAL!!! CALL TODAY AND SCHEDULE YOUR HOME INSPECTION 817-637-6837!!! PREMIER INSPECTIONS IS EXTENDING THIS SPECIAL AND WANTS TO THANK EACH AND EVERYONE OF YOU FOR CHOOSING US TO MEET YOUR INSPECTION NEEDS. INSPECTED ONCE..INSPECTED RIGHT!! !